"As the deer pants for streams of water, so my soul pants for you, O God. My soul thirsts for God, for the living God. When can I go and meet with God? My tears have been my food day and night, while men say to me all day long, "Where is your God?" 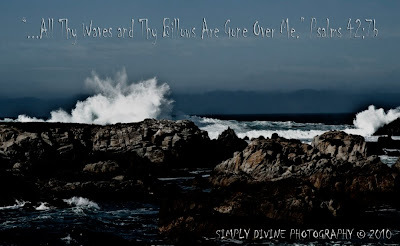 Why are you downcast, O my soul? Why so disturbed within me? Put your hope in God, for I will yet praise him, my Savior and my God. 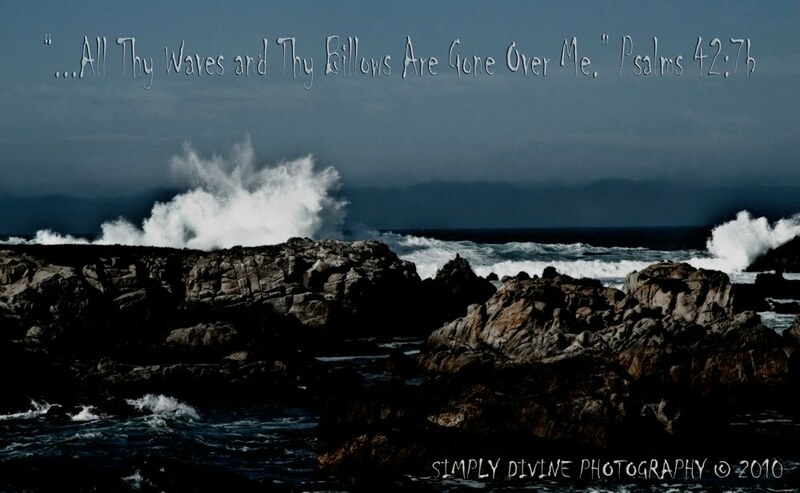 My soul is downcast within me; therefore I will remember you....Deep calls to deep in the roar of your waterfalls; all your waves and your billows have swept over me.